Foreclosures bring challenges to homeowners who are struggling with shifting housing prices, job losses, or debt. 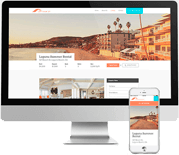 However, they also present opportunities for rental property management companies as they free up homes that property management companies could purchase at a lower price. As a property manager, what do you need to consider when you're thinking of investing in a foreclosure to grow your rental business? Rental rates are increasing, and so is the overall interest in rentals. Although some people impacted by foreclosure may move out of state or move in with relatives, others begin to rent. According to Fortune, "With the country currently in the midst of its strongest stretch of rental growth since the late 1980s, and with homeownership rates falling at historic levels, landlords have little incentive to lower their prices." As you look at purchasing property in a specific area, take a close look at the rental prices and vacancy rates. Your investment will only pay off if you can rent your new property with little difficulty and at a rate that will keep your business running smoothly. 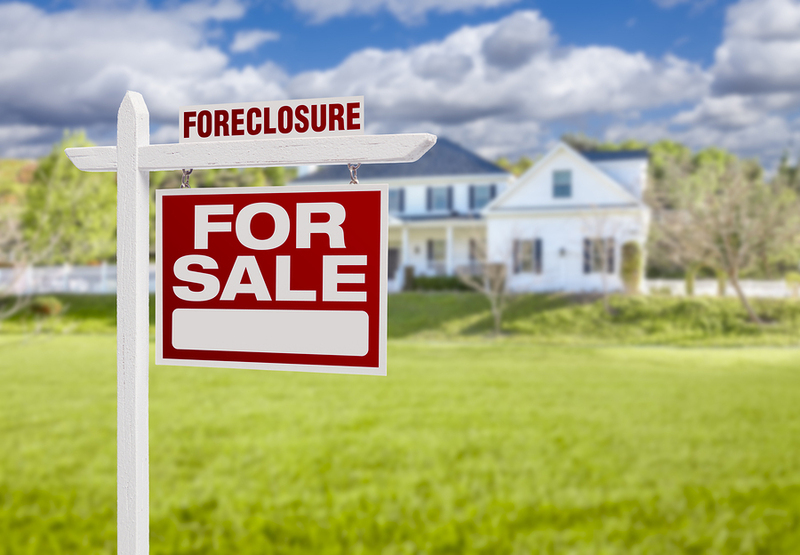 According to the Joint Center for Housing Studies, "with the collapse of house prices across much of the country beginning in 2006 and 2007, foreclosures began to increase." When you're looking for properties in foreclosure, you can find these anywhere, but some states are currently hotspots for foreclosures. New Jersey, Florida, Nevada, and Maryland have the highest rates of foreclosures, with one in every 170 to 220 homes in foreclosure. If you're working in these states or have the opportunity to do so, these foreclosures can give you an opportunity to acquire new properties for a relatively low price. As you consider an investment in a foreclosure property, make sure that the low price does not come with a big future cost. Some foreclosure properties are older housing stock, and this older stock comes with all of the ups and downs typically experienced by older buildings. Inspect the property yourself or have professionals assess whether it will need many repairs in the future. A deeply-discounted property with serious foundation problems is not of great value to your business. 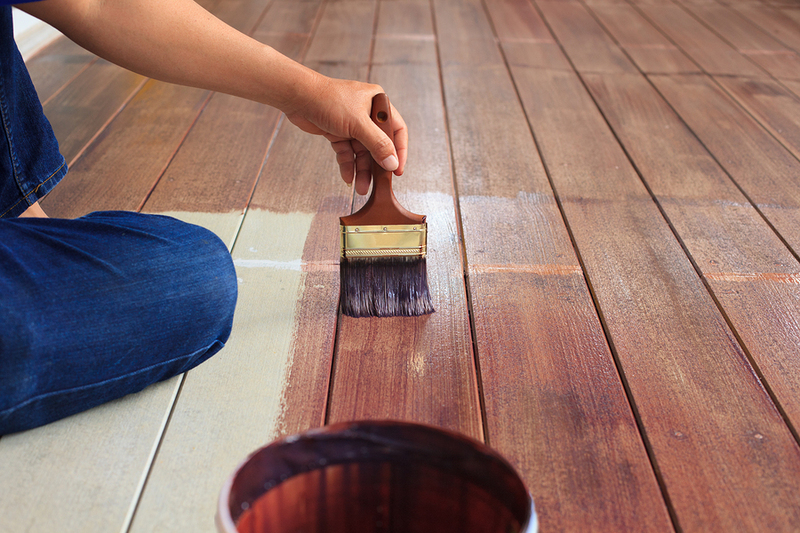 Every time you purchase a property, you need to look at the maintenance involved. Does the property have a large garden? Is it an older home that will require ongoing updates to stay safe, clean, and current? Will an initial investment in larger renovations keep the property running smoothly for many years to come? A struggling family probably won't have had the funds to maintain and renovate the home prior to foreclosure. As you expand your property management business, think about how you'll work on the ongoing maintenance needs of these new properties. While this is not true of all foreclosure properties, some properties are located in neighborhoods that have experienced many foreclosures. According to NeighborWorks America, "Homes that housed families - sometimes for generations - are suddenly left empty. Neighbors wonder what is happening to the community as houses nearby are either boarded-up or vandalized." Before you buy, consider how the neighborhood feeling and amenities in the area have experienced impacts from foreclosures. How will this impact your ability to rent the property? It may be that the market for rentals in the area is still eager and growing, or it could be that the particular neighborhood you're considering is no longer desirable. You may decide to invest in several properties to improve the feeling of community. Look at a snapshot of what's going on today in the neighborhood to understand whether you'll achieve success finding excellent, long-term tenants. As you develop your roster of rental properties, purchasing homes in foreclosure can give you the opportunity to acquire new properties at exceptional prices. At the same time, you create rental spaces in a community. If your property management business is growing, you need to be able to manage the inspections, maintenance, and tenant screening for these new rental properties. Propertyware can help. Sign up for a free tour of Propertyware today. Next Article: Make Rental Property Maintenance Easier – Plan for Spring, Get Your Properties Ready!